All of our staff are employed by Hebden Royd Town Council, which is a Living Wage employer. From time to time positions at the cinema do become available, and when they do they will be advertised below, on Hebden Bridge Picture House and Town Council noticeboards and on Heb Web and Arts Jobs. •	ensuring the safety and enjoyment of all patrons of the cinema. •	selling food and drink via the kiosk and bar, including serving alcohol, cashing up and stock replenishment and counting. 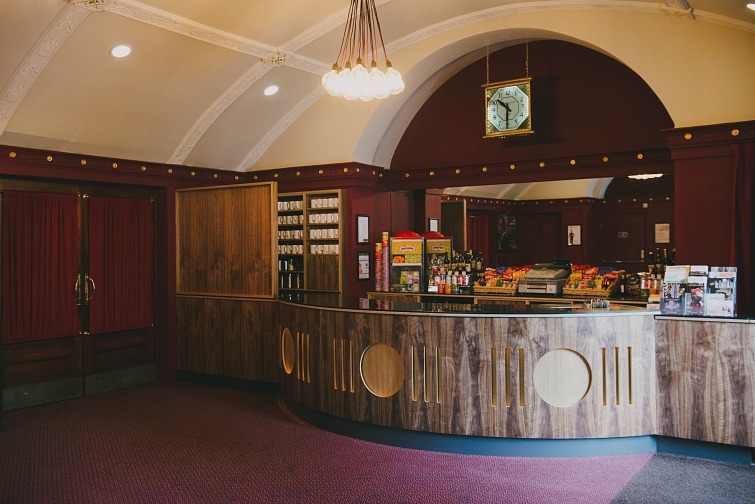 •	working as part of the front of house team to ensure that all the Front of House standards for the Hebden Bridge Picture House are fulfilled. •	liaising with our customers both face to face and over the telephone. •	playing a part in ensuring Licensing Legislation, Health & Safety Legislation and Security procedures are adhered to. Applications to be received by noon Wednesday 24th April 2019. Interview date Wednesday 1st May 2019. Role to commence immediately.